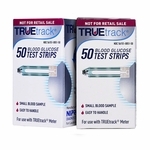 An affordable choice in blood glucose testing, the TRUEtrack® glucose meter offers easy, two-step testing: simply insert the test strip and test. 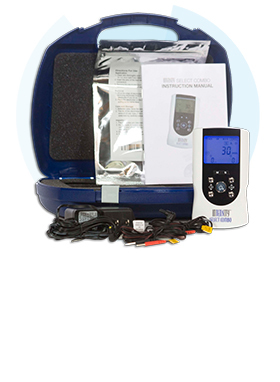 Accurate results come back in a speedy ten seconds and only require a small blood sample of 1-microliter to perform the tests. 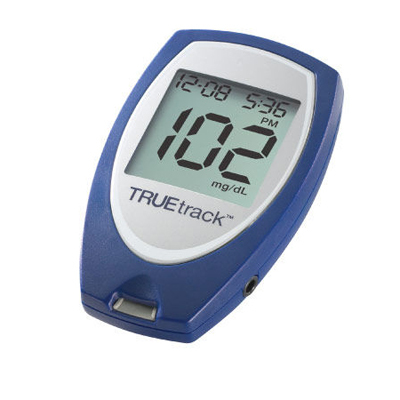 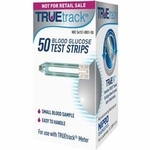 Use this blood sugar test meter with the TRUEtrack test strips. 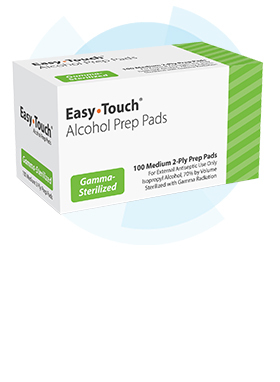 Offering TRUEfill technology, these strips feature a beveled edge for better sampling precision and success on your first test. Note: Use within specified environmental conditions only. 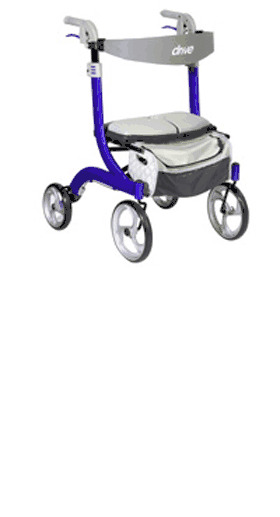 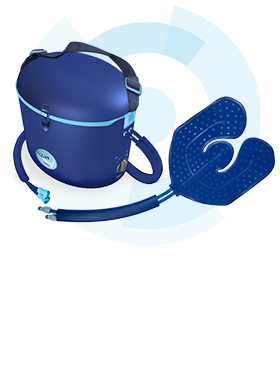 Use within specified environmental conditions only.